Call a locksmith for 24 hour emergency locksmith services. 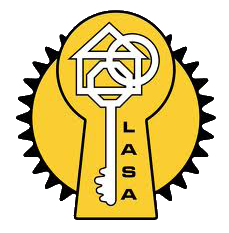 AAA Locksmiths offers a variety of services to assist you. Request the products and services you require by completing the form below. 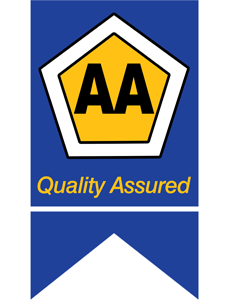 Please note that AAA Lazer services the Cape Peninsula.